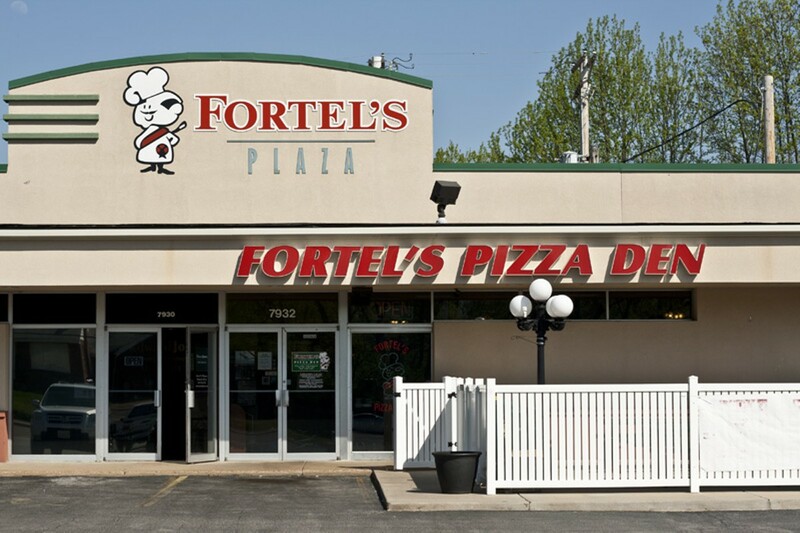 Fortel's has changed considerably since Bob Fortel bought the Pizza Den in 1981 and rechristened it Fortel's Pizza Den. The original Affton location has been replaced with a new, larger facility, and there are several additional Fortel's in the metro area. Still, the draw remains the pizza: thin-crust pies topped with mozzarella and your choice of sauce and toppings. Though the house red sauce is excellent, you can experiment with barbecue sauce, pesto or even gravy. 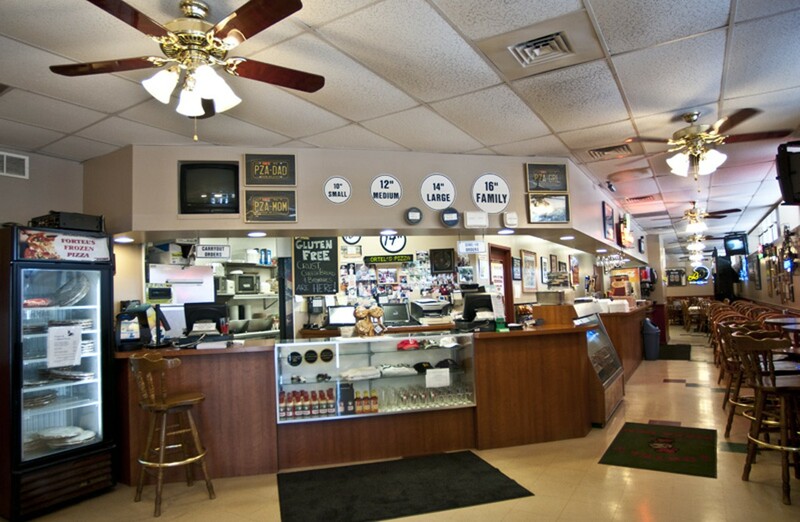 Toppings include the usual suspects, as well as corned beef, sauerkraut and eggplant. 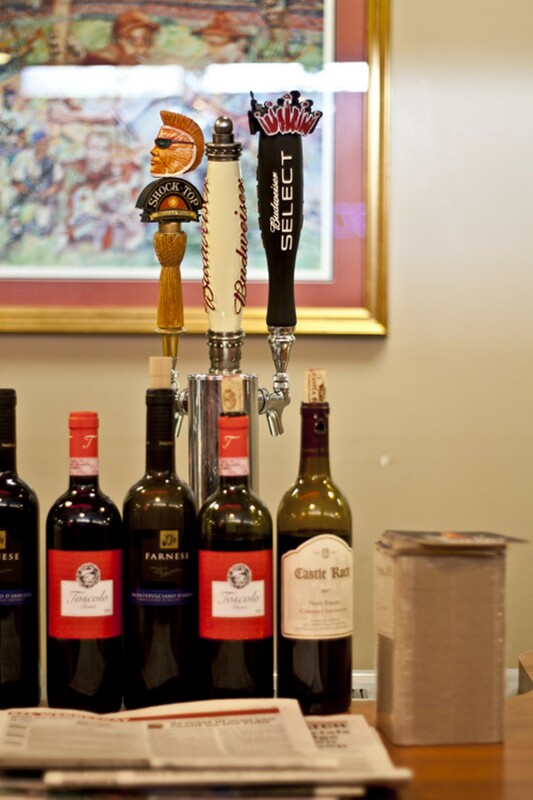 The menu includes pasta, sandwiches and fried appetizers.